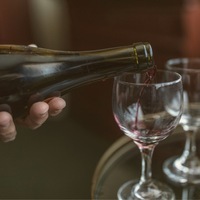 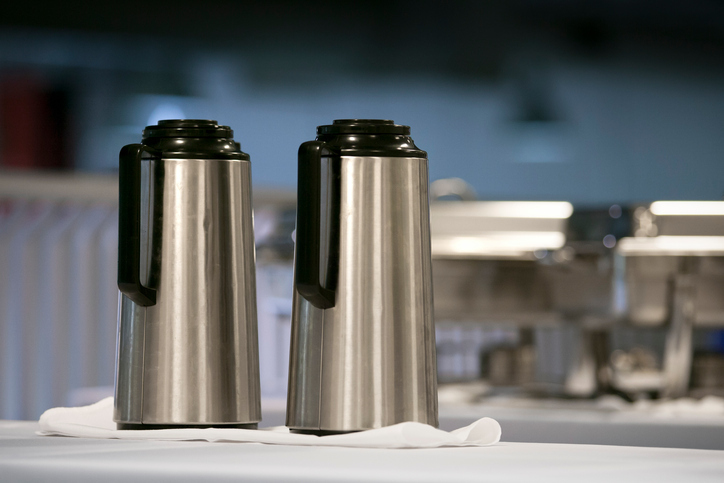 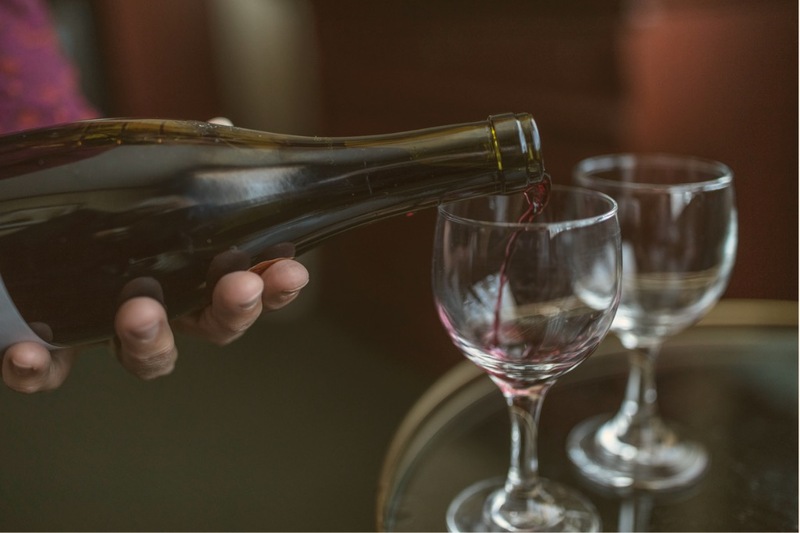 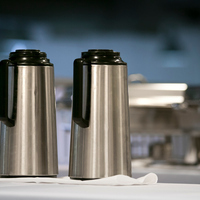 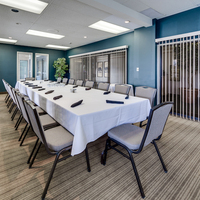 Our hotel can accommodate a wide variety of events from weddings, holiday parties, professional meetings, small conferences, and any other special occasion. 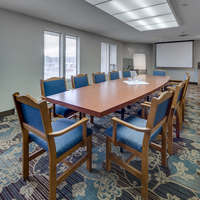 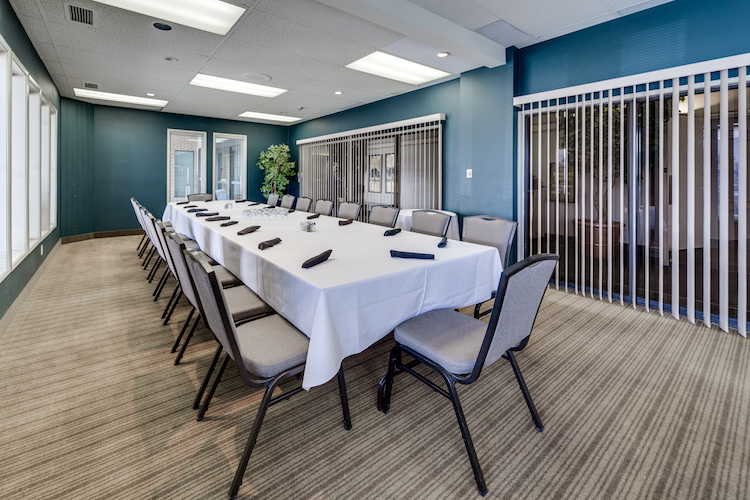 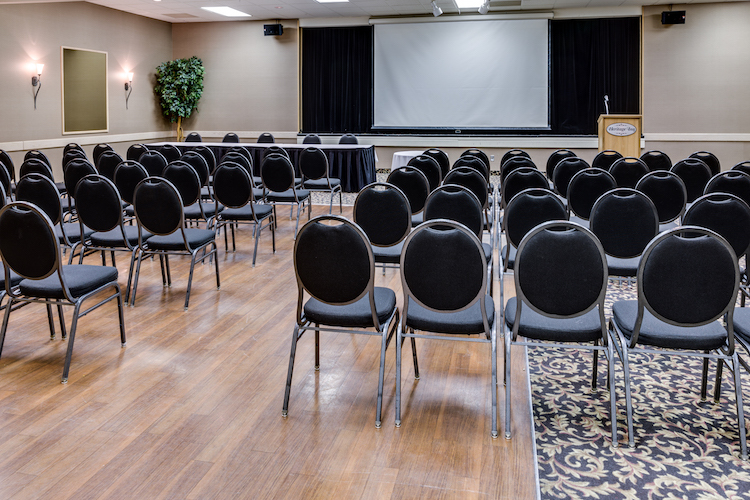 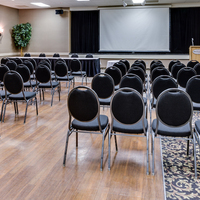 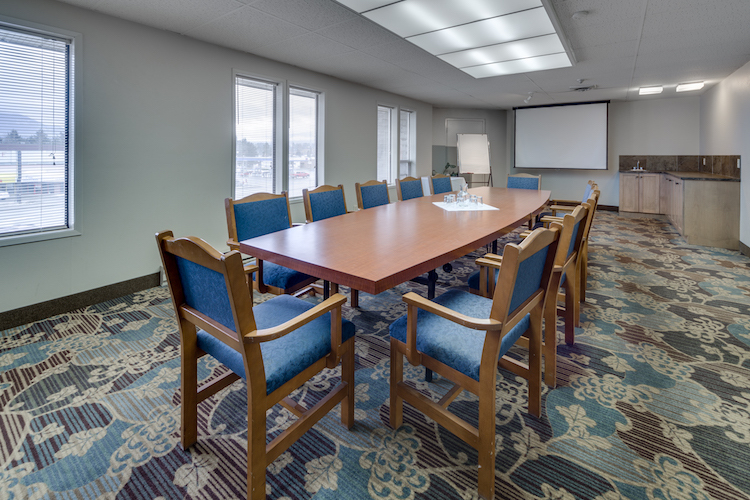 With facilities that can accommodate up to 250 guests, the Heritage Inn Hotel & Convention Centre in Cranbrook is an outstanding venue for your next event. 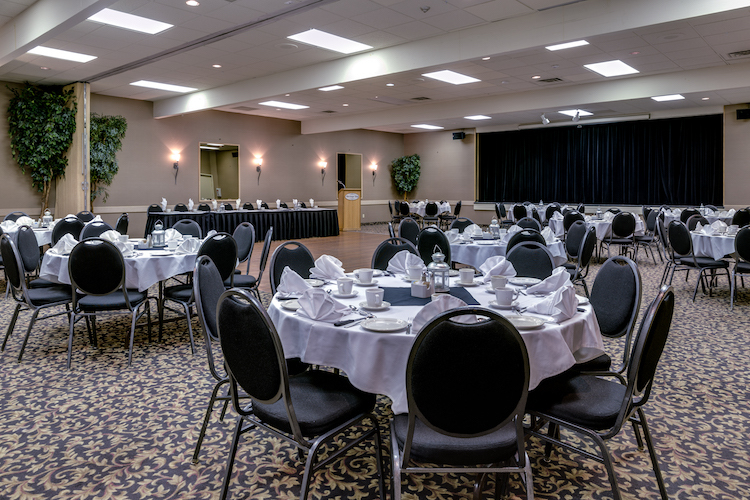 Our full-service hotel in Cranbrook, BC can be transformed into an elegant event, let us know how we can meet your needs and our experienced professional staff will ensure that your event unfolds just as you imagined. 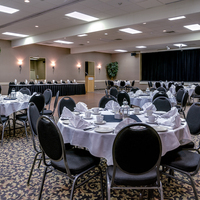 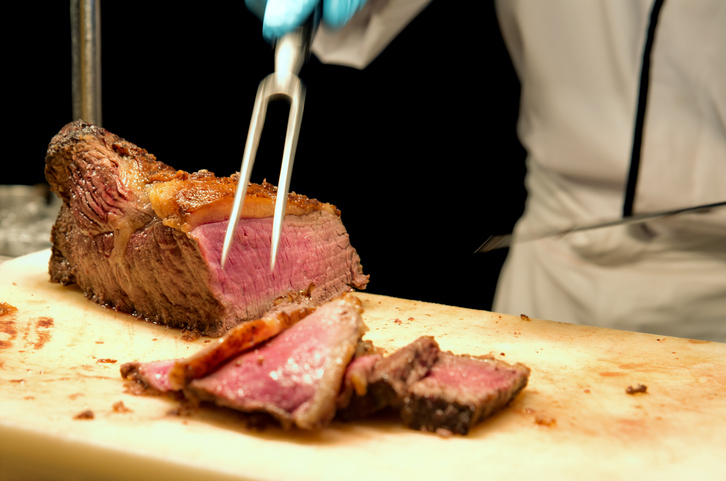 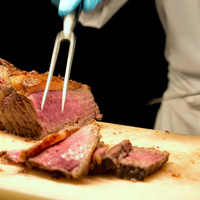 To start planning your event, please contact our Banquet & Catering Manager at the hotel (250) 489-4301 or at catering.cranbrook@heritageinn.net.